This film follows activist Ken Ward as he puts himself in the direct path of the fossil fuel industry to combat climate change. Ken breaks the law as a last resort, to fulfill what he sees as his personal obligation to future generations. He pushed for a crisis level response from inside environmental organizations. Those efforts failed, and he now embraces direct action civil disobedience as the most effective political tool to deal with catastrophic circumstances. 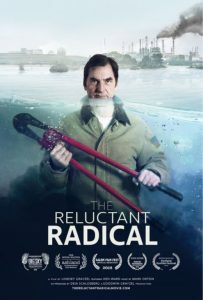 “The Reluctant Radical” follows Ken for a year and a half through a series of direct actions, culminating with his participation in the coordinated action that shut down all the U.S. tar sands oil pipelines on October 11, 2016. 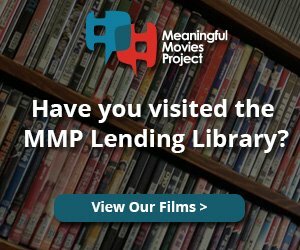 The film reveals both the personal costs and also the fulfillment that comes from following one’s moral calling- even if that means breaking the law. Ken Ward has no regrets, and his certainty leaves the audience to consider if he is out of touch with reality, or if it is the rest of society that is delusional for not acting when faced with the unsettling evidence that we are collectively destroying our world.